You won’t be surprised to hear that single-use plastic bottles make up the largest proportion of plastic bottle waste in the UK. Only 57% is collected for recycling* and the rest is sent to landfill or ends up as litter. 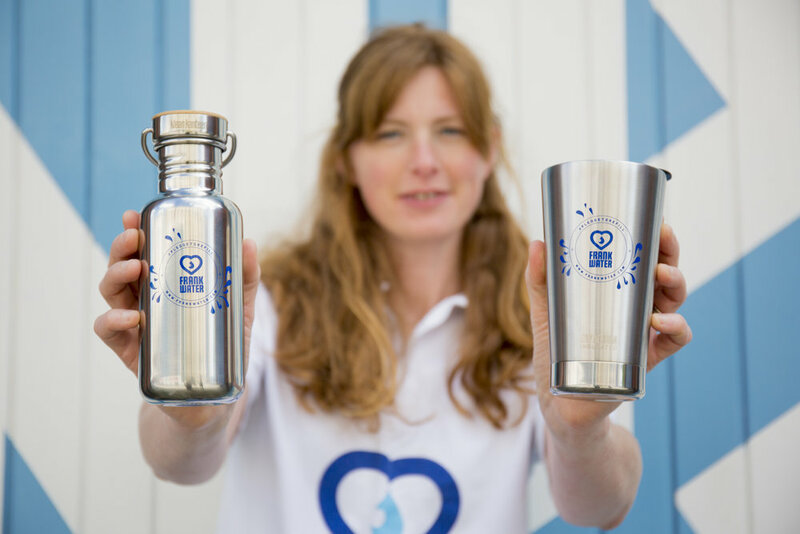 Water charity FRANK Water have – in light of compelling evidence, and as part of the growing movement to end plastic waste worldwide – have taken the decision to stop selling water in single-use plastic bottles. They have also pledged to work with their stockists to offer drinking water solutions that are more sustainable. They have launched a #PledgeToRefill campaign to call on people to carry a refillable water bottle, removing the need to purchase water (or other drinks) in single-use plastic bottles. Your pledge will help preserve our environment, and selected FRANK Water partners – including Extract Coffee Roasters and Natracare will donate £1 for every pledge (up to 500) to their international safe water programmes, so those who don’t have safe water now, will have soon. I’m sure that many of us take having clean, fresh drinking water for granted. You turn on the tap, and fill a glass without giving it a second thought. Since 2005, FRANK Water has funded safe drinking water and sanitation for more than 330,000 people in 300 communities. 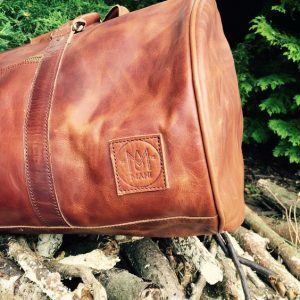 One of the companies that support FRANK Water is vintage style leather goods company MAHI Leather. MAHI Leather takes its name from the Mahi River in India. The Mahi River in India (from where MAHI gets its name) is sacred for many; in a country where 103 million people are without safe water its significance is more than symbolic. That is why MAHI Leather donates $1.50 from the sale of each bag to FRANK Water. 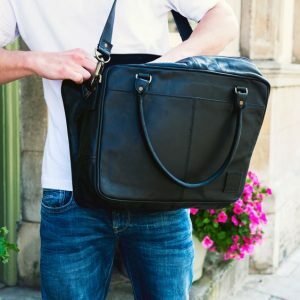 And of course, it helps that the bags and leather goods are beautiful too!